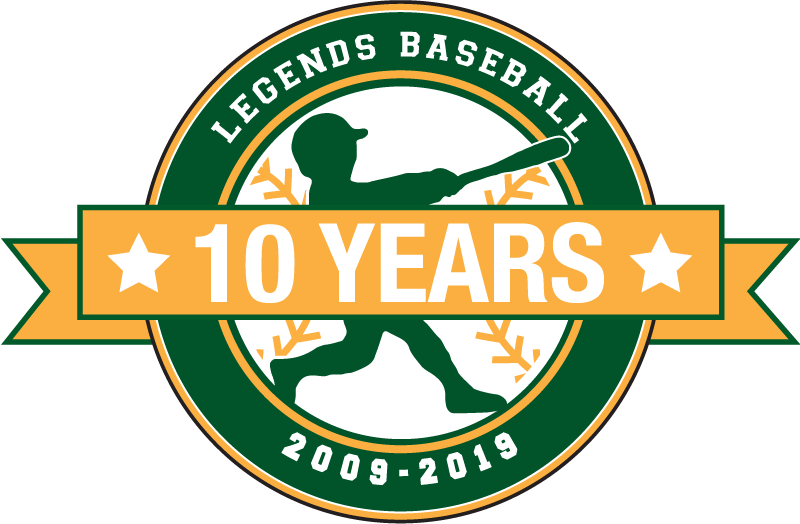 The Legends Baseball Experience Summer Camp is one of the most popular and highest-rated baseball camps on the Peninsula! Our unique skill-building philosophies and Legendary games make it the perfect camp for baseball-loving kids to develop their skills, build self-confidence and develop new friendships… all in a safe, motivating, and fun environment! 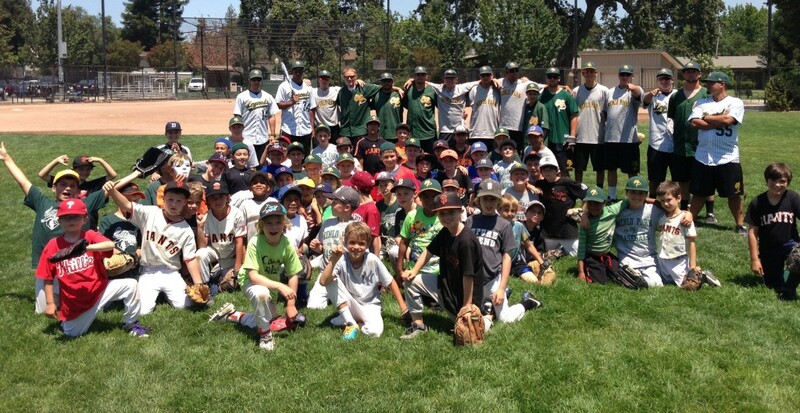 coaches focus on teaching the fundamentals of baseball, while also building camper confidence and self-esteem! we celebrate improvement as much as accomplishment, and reinforce the values of hard work, teamwork, honesty & cooperation. All of our Legendary head coaches have played at the Collegiate level or above! At Legends, we don’t just work to build baseball skills, we aim to teach important life skills! Each day of camp has a theme (teamwork, positivity, focus, hustle…) and the campers who best embody that them at the end of each day are celebrated and are recipients of our Life Lesson award! Innovative Games & Contests – Our innovative camp program has been developed over 9 years, and combines drills, games and exciting contest that can only be found at Legends camp! Games such as “capture the baseball”, “lasers” and “zombies and survivors” allow campers to build confidence, make friends and have a legendary time- all while developing their baseball skills! Awards, prizes and a Legends camp shirt! Our mornings begin with detailed instruction working on a variety of areas including hitting, pitching, catching, fielding (infield and outfield play), base running, sliding, and making plays. Later in the morning we put these lessons to use in our unique combination of games, contests and challegnes that develop camper skills – all while getting quality repetitions and building confidence through fun contests, challenges & games! In the afternoons, players are grouped by age and ability to form teams for the week. Teams play against each other, putting to use the skills they’ve learned in the morning camp into game situations. Coaching emphasis shifts to teaching “in-the-game” skills, such as situational awareness, having a hitting approach and communicating with teammates. FRIDAY FUN! Fridays are the highlight of every Legends camp! The entire camp is dividend into 2 teams, and compete against each other in the famous Baseball Olympics – combining all of the the baseball skills, life lessons and game strategies they’ve learned over the week for the highly-coveted Legends Championship! *MULTI-CAMP Savings: Sign up for 2 or more summer camps and receive an additional $25 discount! Enter MULTICAMP25 in the “Discount Code” box during check out. Maximize your summer fun! Join us for more than 1 week! Camp Cancellation / Rain Policy: If there is rain, or if you need to cancel for any other reason, you can switch to another camp session (pending availability) or can use registration credit towards summer camp or other Legends programs. There are no cash refunds for cancellations made after June 1st, only camp credit. There is a nonrefundable $50 administrative fee, per camp, for cancellations made prior to June 1st. Going into our 9th year of summer camps, I feel extremely blessed and fortunate to have such a loyal customer base hear in Menlo Park and the surrounding area. We have seen such overwhelming support we have now outgrown the fields of Menlo Park and must look to other towns for field space! As a result we are excited to announce we are holding camp in Palo Alto and Redwood City in addition to our Menlo Park location. Although Legends camp has grown considerably over the years, we are committed to generating the same intimate, “small camp” vibe by offering the most competitive camper to coach ratio around (about 5:1). We believe this is a big part of the “Legendary formula” as it allows the children to develop meaningful relationships with their camp coaches and maximize repetitions and individual attention. Once again, I would like to express how grateful I am for all the support and loyalty we have felt over the years. We wouldn’t have such an incredible community based youth camp and semi-pro team with you! I hope you and your families have a LEGENDARY baseball season and see you this summer!